The VCS Environmental team brings a diverse range of qualifications with decades of experience to provide expert solutions to each and every project—whether related to project entitlement, CEQA-NEPA, biological regulations, or cultural services. The VCS Team is led by President Julie Beeman. Directors Daniel Bott, Erin Hayes, Wade Caffrey, and Pat Maxon head up our CEQA/NEPA, Regulatory, Biological, and Cultural teams respectively. Our goal is to serve our clients with excellence in order to maintain their business year over year. VCS is a certified Small Business Enterprise (SBE), Disadvantaged Business Enterprise (DBE), and Woman Owned Business Enterprise (WBE) headquartered in San Juan Capistrano, California. Julie is a longtime environmental executive specializing in project entitlement, CEQA/NEPA, biology, and jurisdictional waters and wetlands regulations. Julie founded VCS Environmental in 1996 and now leads a 24-person team, serving public and private sector clients. 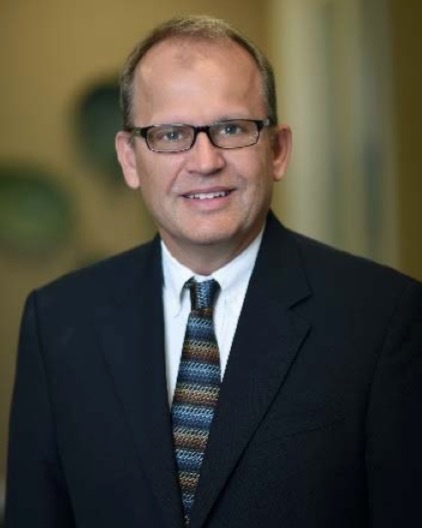 Dan has over 30 years of combined environmental planning experience in both the private and public sector. 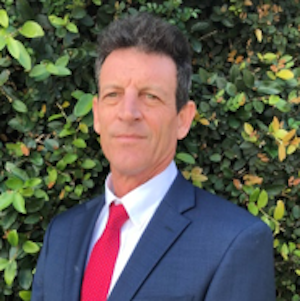 As the Director of CEQA/NEPA Services, Dan manages the development of environmental documents and environmental technical studies for a wide array of project types throughout Southern California. Erin, a skilled biologist, has been with VCS Environmental since 2005. As Director of Biology Services, Erin consults on project biological considerations and all aspects of native habitat mitigation/restoration implementation. Wade is an accomplished Biologist and Project Manager with expertise in biological services. As the Director of Regulatory Services, Wade plays a key role in coordinating with regulatory agencies to secure permits and meet permit compliance requirements. Patrick is a Registered Professional Archaeologist with 23 years of experience in all aspects of cultural resources management. As the Director of Cultural Services, he oversees and manages all cultural resources projects.